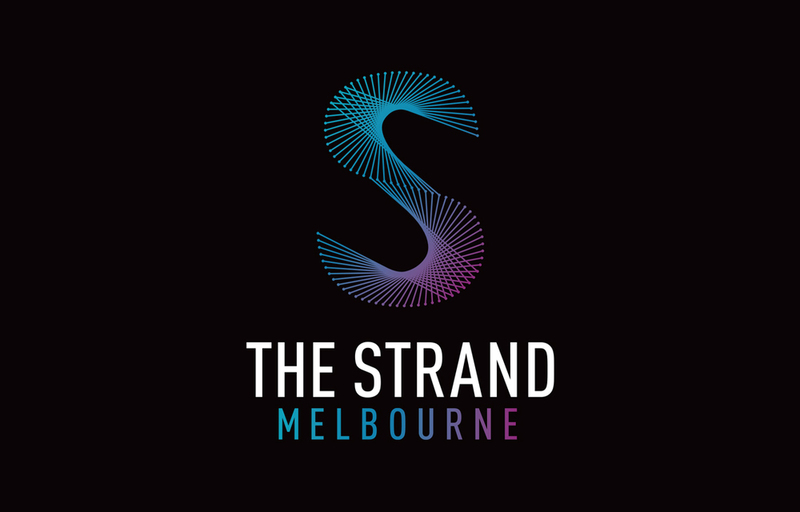 A new brand identity for The Strand, a Melbourne retail centre undergoing a complete redevelopment. The success of The Strand Melbourne development was dependent upon an appropriate combination of architecture, tenant mix and brand. In developing the brand for The Strand Melbourne, I undertook an extensive research process in collaboration with a brand strategist and developed a unique position for The Strand Melbourne. The concept for the brand mark plays on the connectivity within the retail environment, its relationship with the unique architecture of the redevelopment whilst the colour palette engages with the iconic facade treatment. This project was managed and completed whilst working at the Melbourne-based agency ‘Büro North’. All images © Büro North.